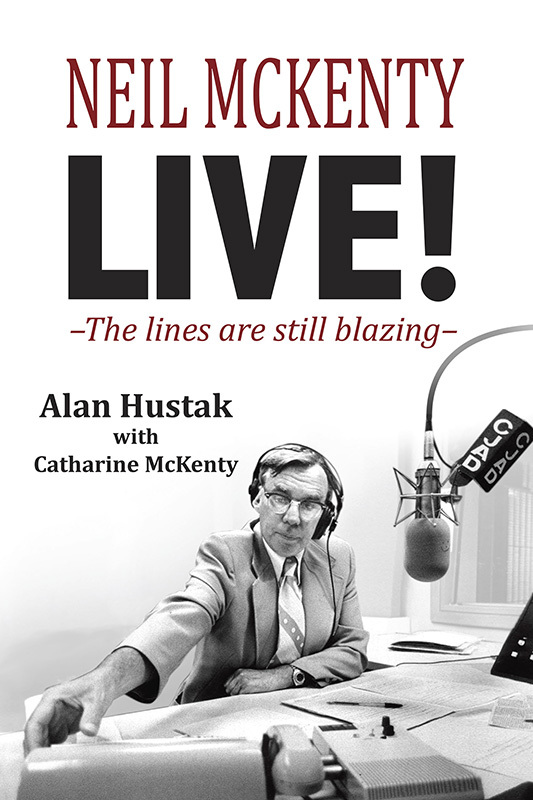 Veteran journalist Alan Hustak is the author of several books including Faith Under Fire, the biography of Frederick Scott, Canada’s Extra-ordinary Chaplain of the Great War, Sir William Hingston, 1829–1907, Montreal Mayor, Surgeon and Banker, Titanic, The Canadian Story, and At the Heart of St. Mary’s. A recipient of the Queen’s Diamond Jubilee medal, he divides his time between Montreal and Fort Qu’Appelle, Saskatchewan. Neil McKenty liked to argue just for the hell of it. During the 1970’s and 80s he was one of Montreal’s highest rated radio talk show hosts. 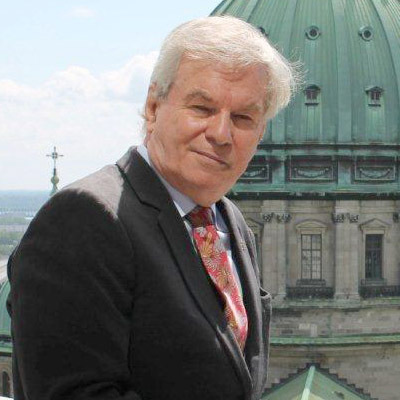 At the peak of his career more than 75,000 people tuned in to CJAD to hear his show, Exchange. ‘The basic exchange on Exchange, is not between the listeners and Neil McKenty,” he once explained. “It is between the listeners. If the host sets up the chemistry, the show goes on its own momentum, and I am almost on the sidelines. On the other hand, I am in the entertainment business. If I bore my listeners, I’m dead.” The material collected in this book focuses on the years he moderated, infuriated, provoked and entertained his listeners.